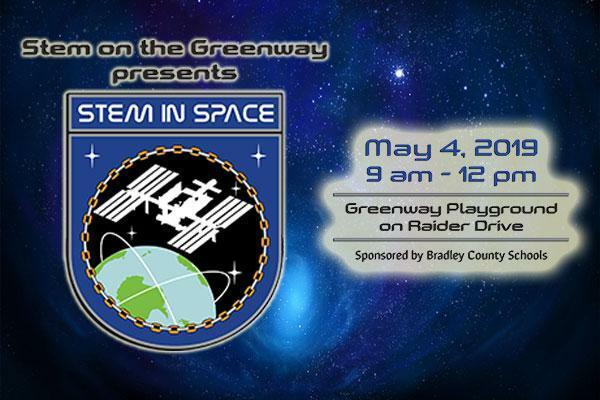 STEM on the Greenway presents ‘STEM in Space' where kids will get to explore through hands-on activities. 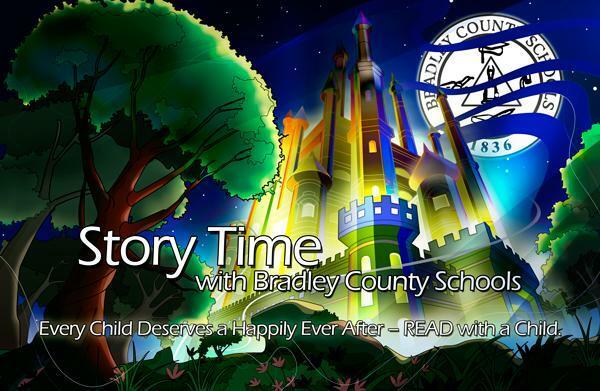 They will land space crafts, ﬂy rockets, travel through space, and much more! 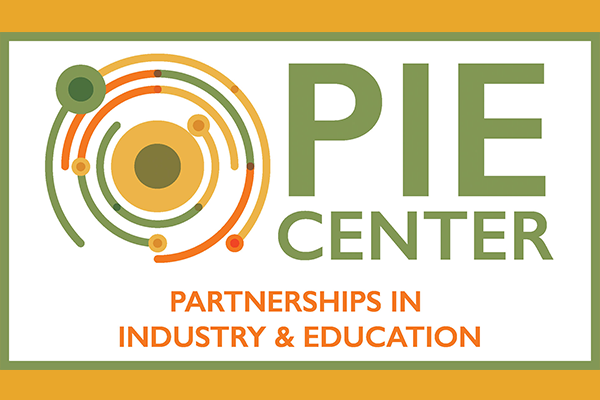 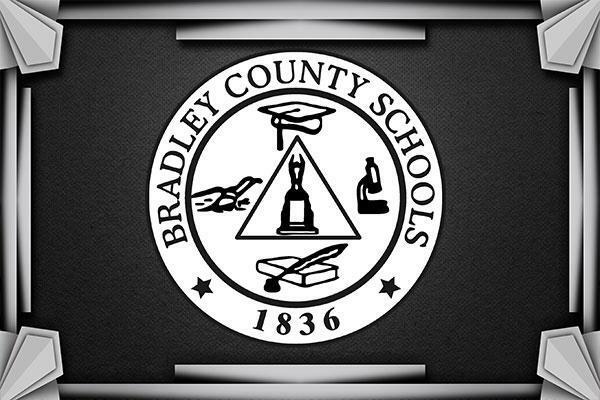 All Bradley County Schools and local industry leaders are working together to create this event to inspire curiosity and wonder. 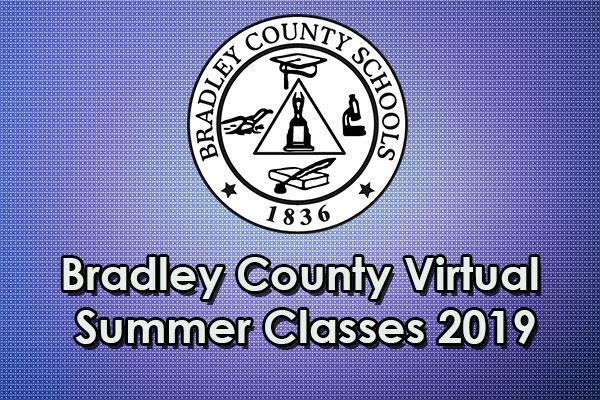 Earn High School Credit in Personal Finance, Economics, and U.S. Government this summer.